Charles Steckly bought the home because he was afraid someone would tear it down. 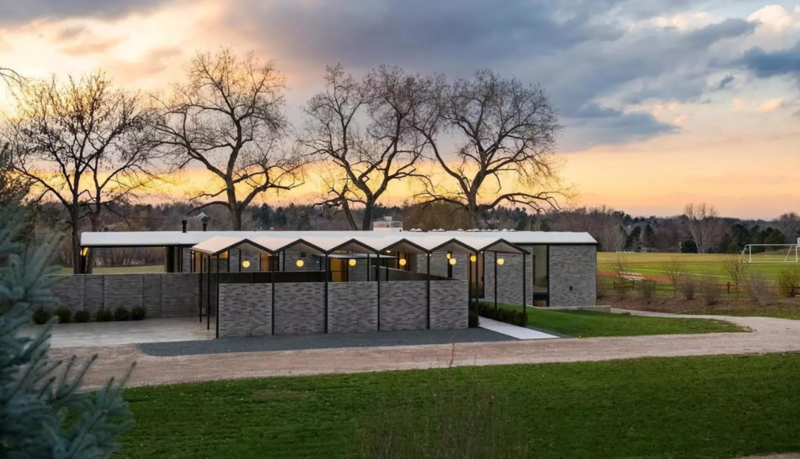 Five years later, after pouring time and money into preserving and renovating the Cherry Hills Village property that he considers a local modernist icon, the architect is looking for someone who plans to do what he never did: move in. 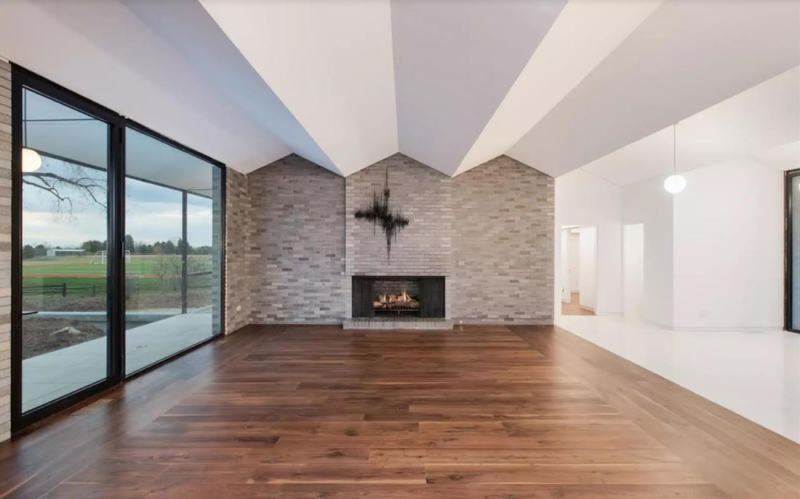 “This would be a dynamite house to live in,” Steckly said of 4701 S. University Blvd., which he recently listed for $2.85 million. Through his company Charles Steckly Architecture Inc., Steckly has been doing architectural and engineering projects for the telecommunications industry for more than 20 years. 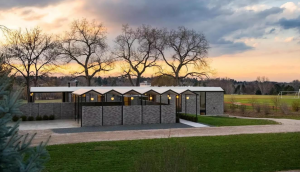 On the side, in order to scratch his design itch, he’s completed a handful of residential renovations, including the Cherry Creek colonial where he and his wife live, as well as a few houses in Newport Beach, California. Steckly bought 4701 S. University Blvd. five years ago for $1.2 million from the original owners of the nearly 60-year-old home. The house exemplifies the midcentury modern movement. The home was designed by architect Charles Sink, and exemplifies the midcentury modern movement, which was in full swing when it was constructed. At the time, Denver architects were trading ideas with counterparts in Los Angeles and Palm Springs, Steckly said. 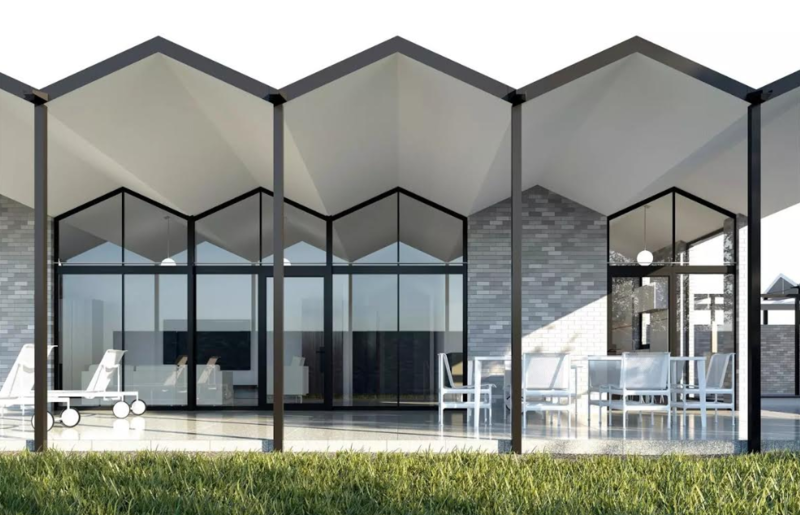 The idea for the home’s folded plate roof was inspired by Palm Springs architect Donald Wexler. “I believe in a modernist architecture. It really is about architecture and preserving a Denver icon,” Steckly said of his ownership. Steckly declined to disclose what he spent to renovate the home, but said he focused on opening up the first-level floor plan. “I like that you could open the main door and see Mount Evans,” he said. In the kitchen, Steckly put the cabinets on legs, which he said was part of the original design. He put in new steel window frames and LED lighting, upgraded the mechanical and electrical systems, and added marble flooring. The home’s folded plate roof was inspired by Palm Springs architect Donald Wexler. The 6,202-square-foot home on more than 2 1/2 acres comes with four bedrooms and four bathrooms, including a mother-in-law suite with a mini-kitchen and separate entrance. On the lower level, there’s a home theater and mini-bar. There’s also a wraparound covered patio. “I think it’s a rare opportunity for somebody who wants lifestyle without the oversized mansion,” Steckly said. Marcela Robbins and Claudia Garza with LIV Sotheby’s International Realty are marketing the home.